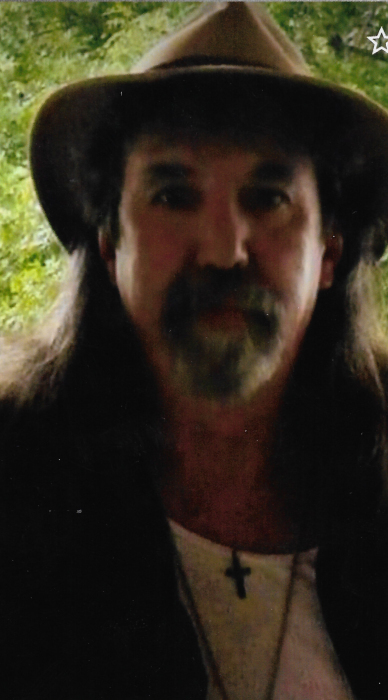 William "Bill" Webb, 50, of Mount Vernon, Illinois passed away at 4:03 A.M. February 13, 2019 at his residence in Mount Vernon, Illinois. He was born August 5, 1968 in Madison, Illinois to the late Ransom Webb and Constance Fraley. In addition to his parents, Bill was preceded in death by his brother, James Webb. It was Bill’s request to be cremated and a celebration of life will be held at a later time. Memorials can be made to the family in care of Helen Latchford.